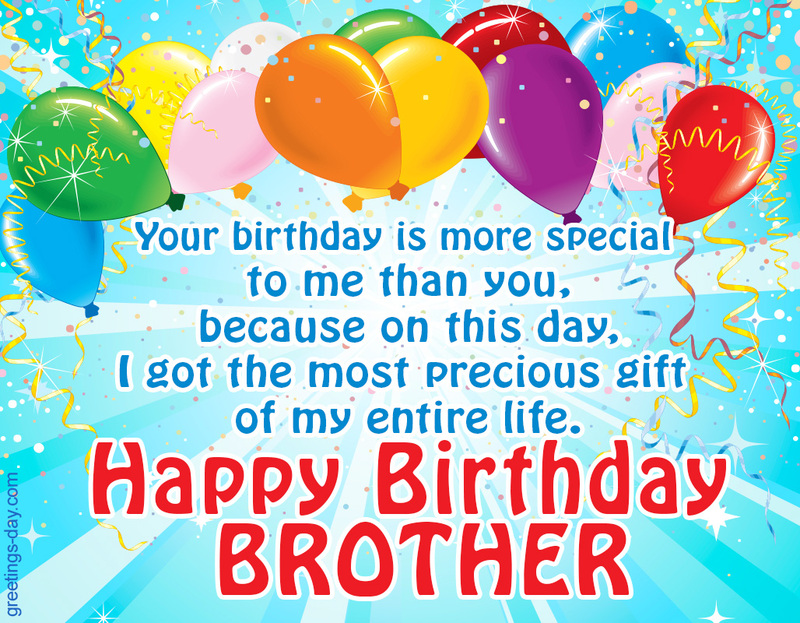 Happy Birthday Brother - Free Ecards, Wishes in Pictures. Your birthday is more special to me than you, because on this day, I got the most precious gift of my entire life. Happy Birthday BROTHER!